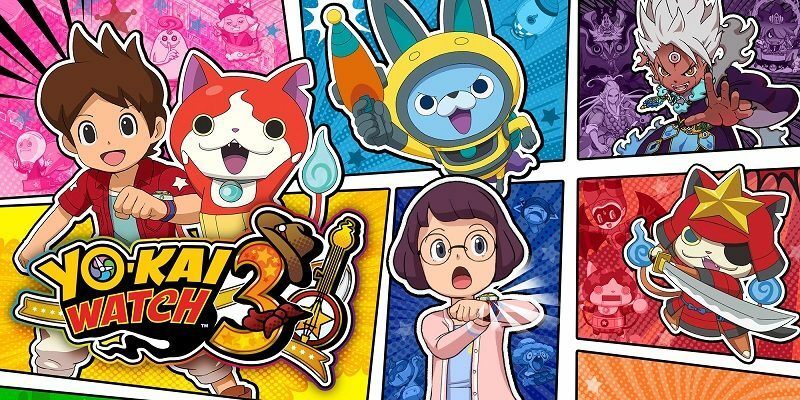 Yo-kai Watch 3 is the third mainline entry of the Yo-kai Watch series, and it’s releasing on December 7th 2018 in Europe, and February 8th 2019 in North America. Just like Yo-kai Watch, Yo-kai Watch 2, and Yo-kai Watch Blasters, it features various passwords / passcodes and QR Codes, that allow you to get various in-game items, Yo-kai, and more. 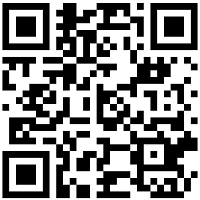 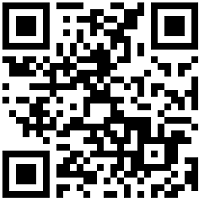 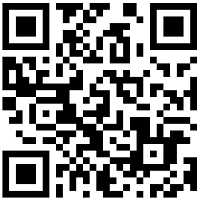 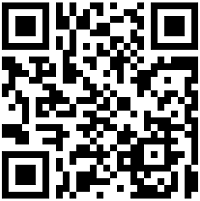 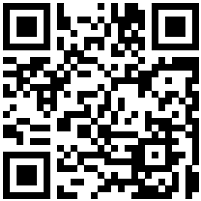 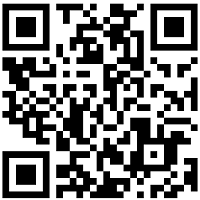 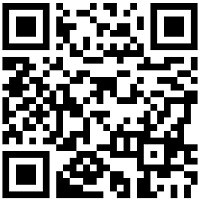 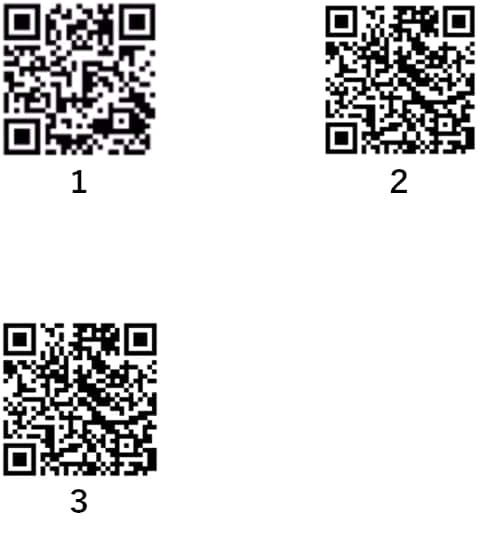 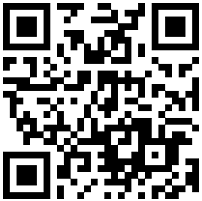 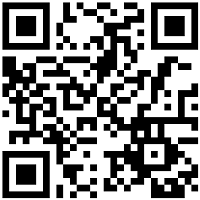 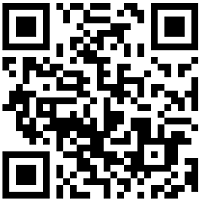 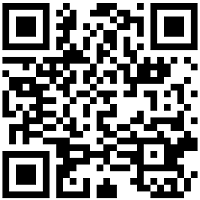 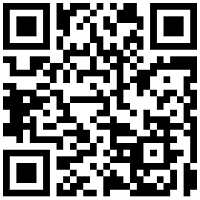 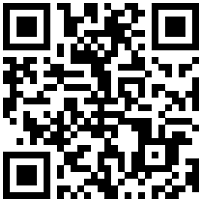 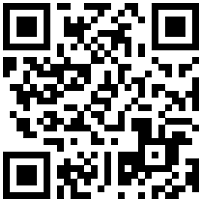 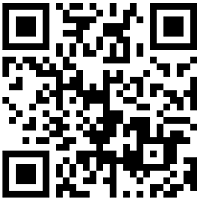 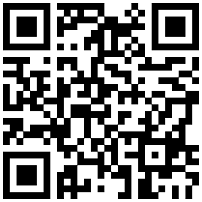 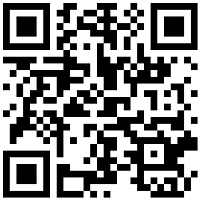 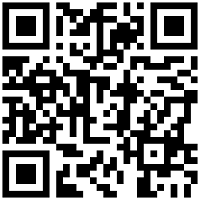 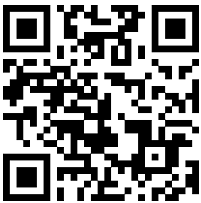 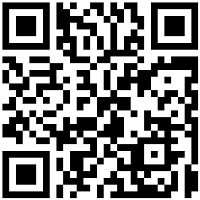 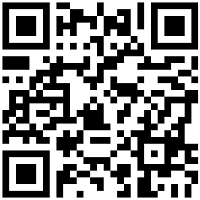 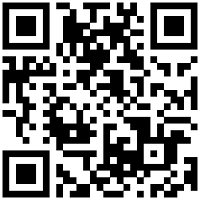 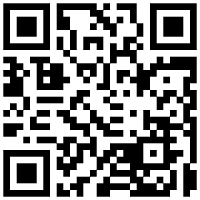 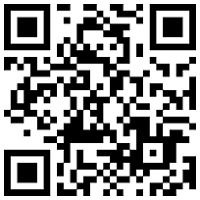 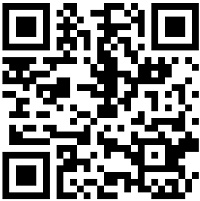 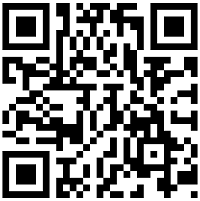 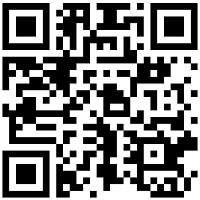 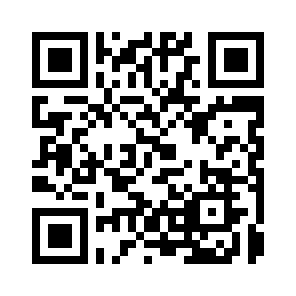 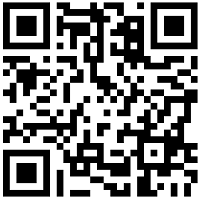 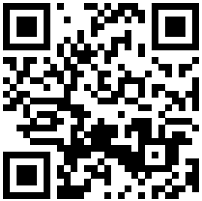 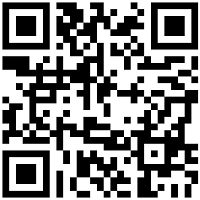 On this page, you will find the list of passwords / passcodes and plenty of QR Codes for the game. 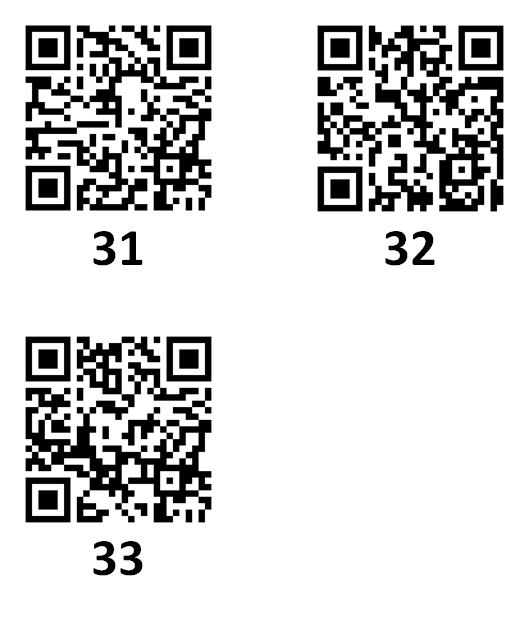 We will make sure to keep updating it on a regular basis, as new passwords / passwordes and QR Codes are shared. Check out this page for details about the various Software updates for Yo-kai Watch 3! 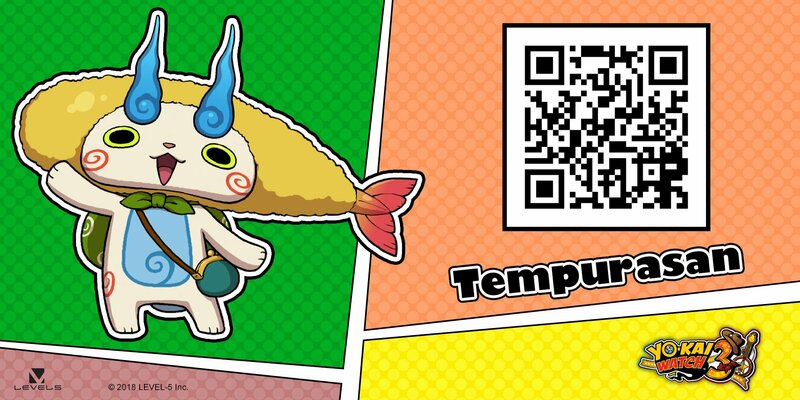 Important notes: some (most?) 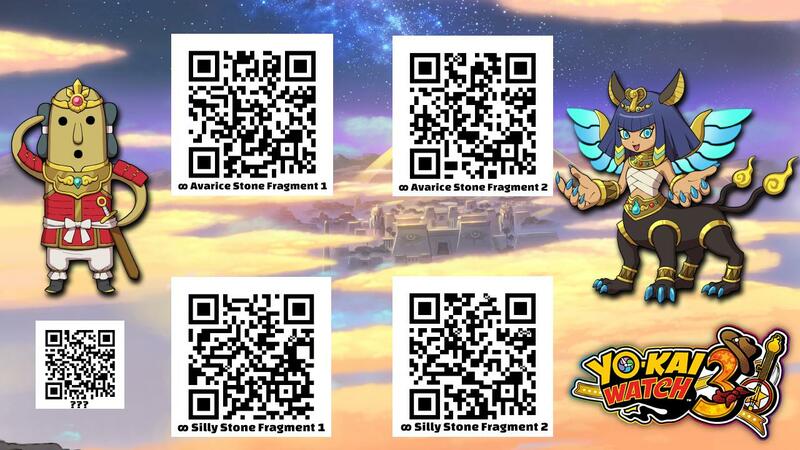 of the following codes may only work with the English version of the game (UK, North America). 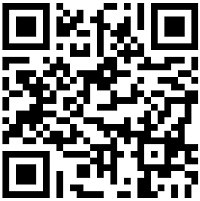 talk to one of the tellers. 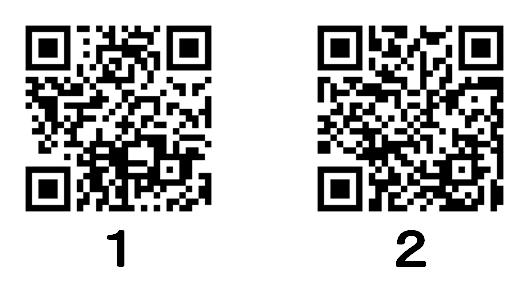 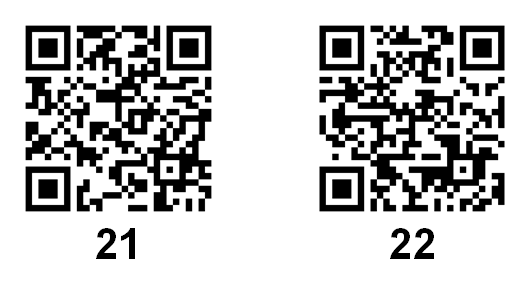 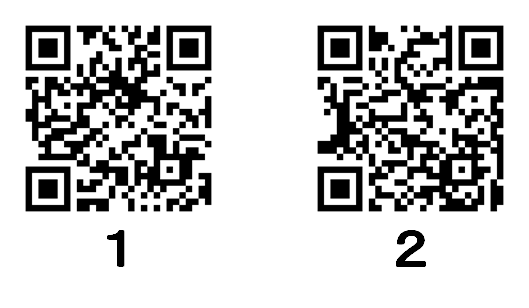 This can be done with either Nate and Hailey Anne, but keep in mind that each QR Codes can only be scanned once. 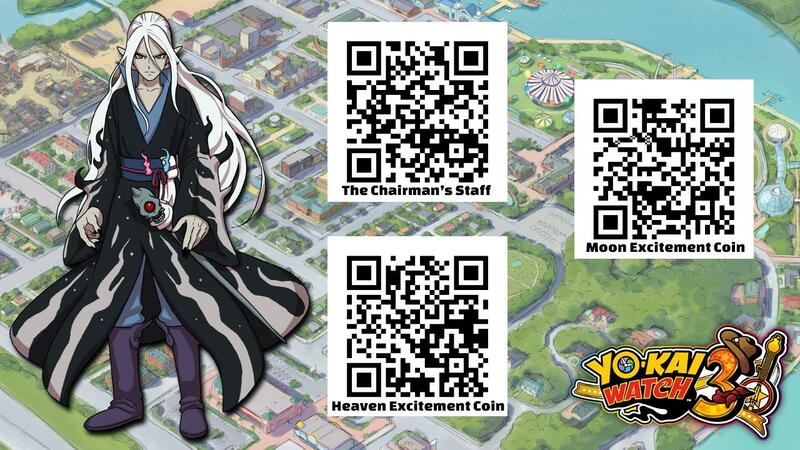 In other words, you need to think about which character you want to scan the QR Codes with, since you can only get the reward once. 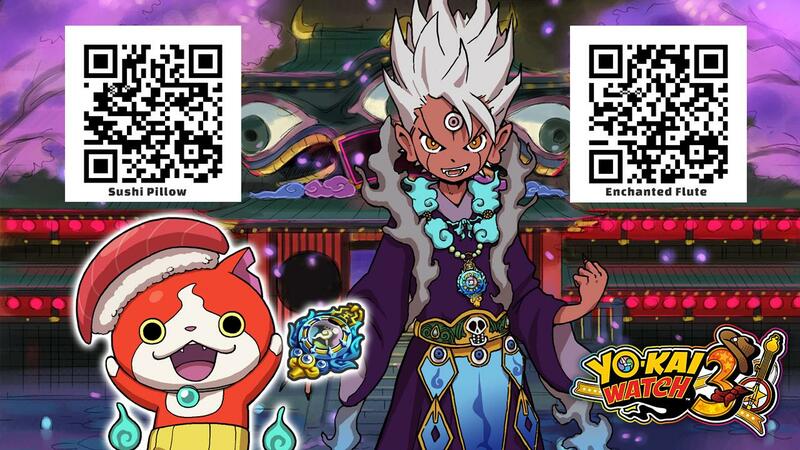 After progressing far enough in the story, items and Yo-kai (among other things) are shared between the two characters, but until that point, you will have to choose who gets what. 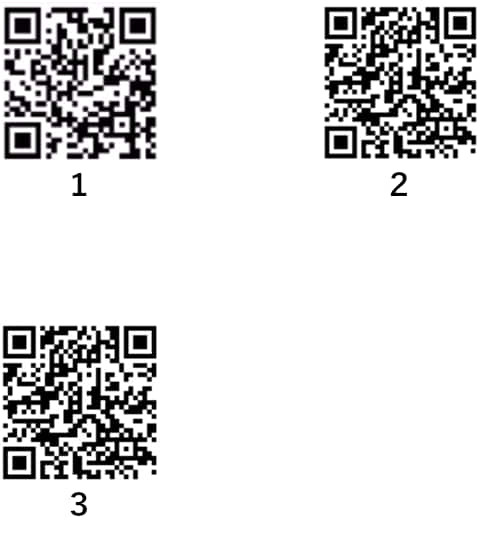 Important notes: the QR Codes listed in bold and italics in the list below are the latest additions. 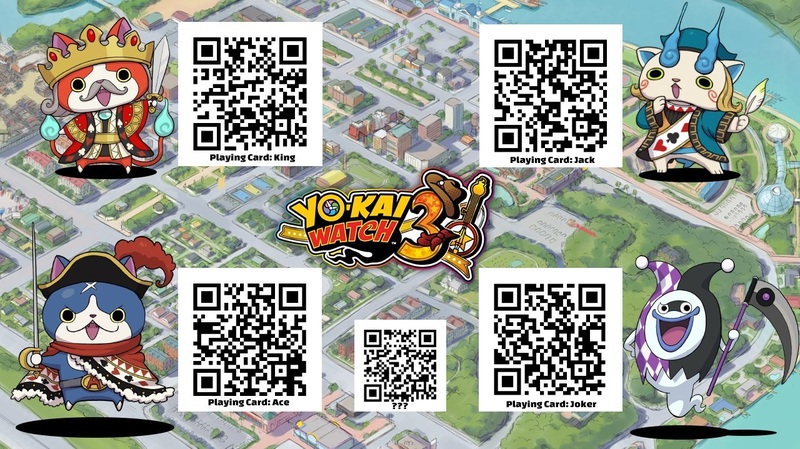 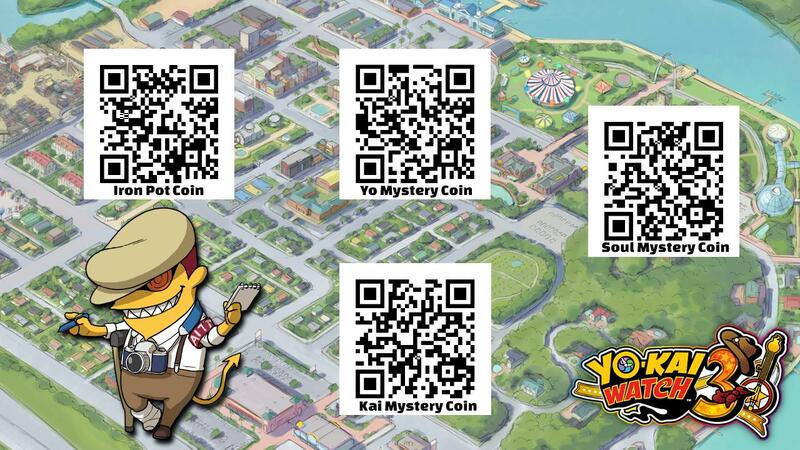 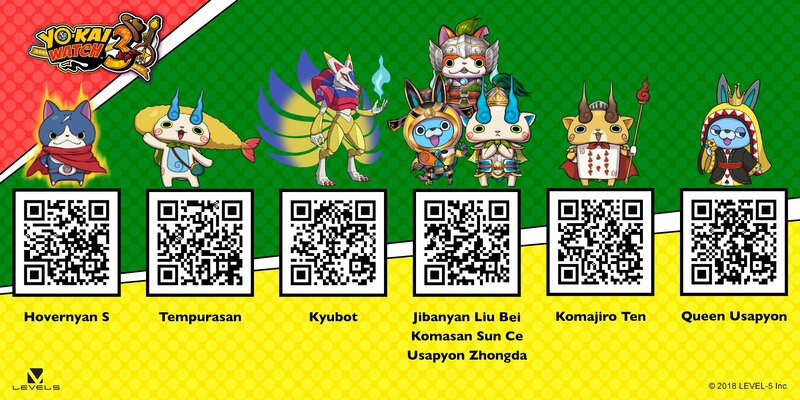 NB: you may not encounter those Yo-kai right away, but they will be waiting for you to challenge them further down the road if you do scan their QR Code! 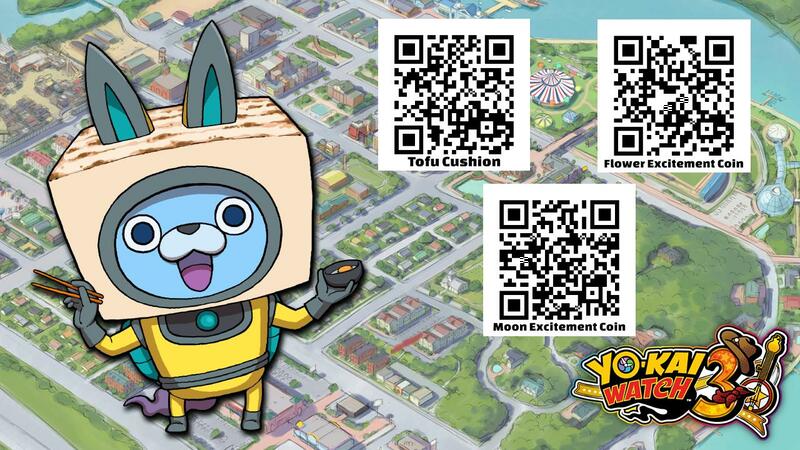 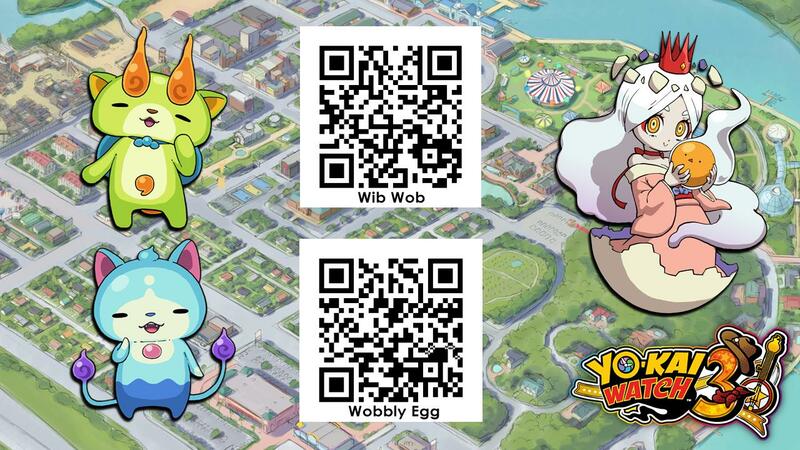 The following QR Codes allow you to meet Tofupyon, and get some special coins! 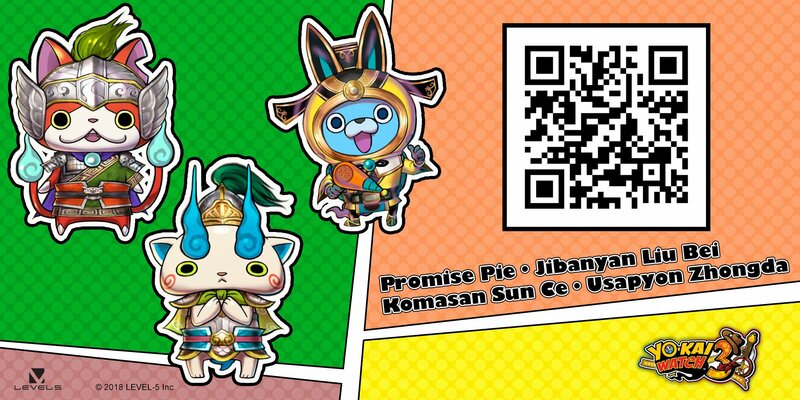 The following QR Codes are from the Japanese version of the game. 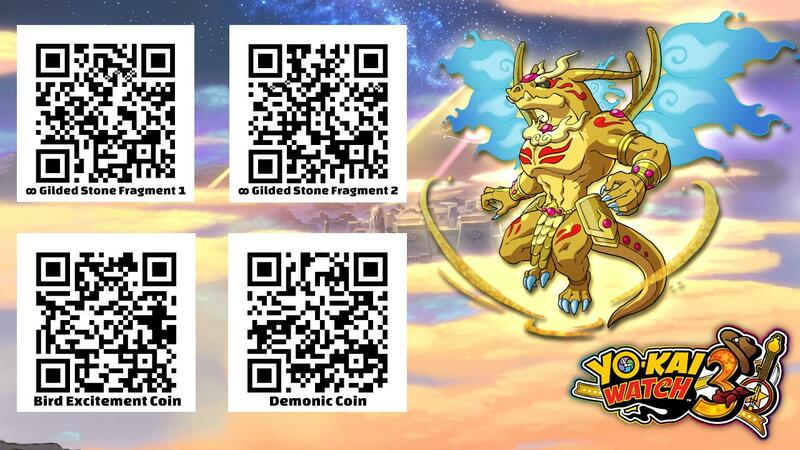 They should work with the European and North American versions of the game, but the rewards may be slightly different. 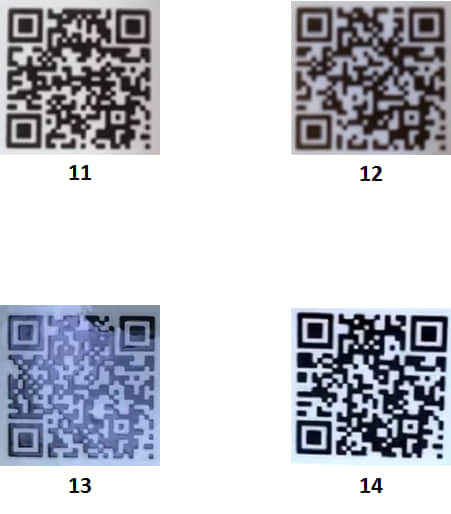 Looking for even more QR Codes? 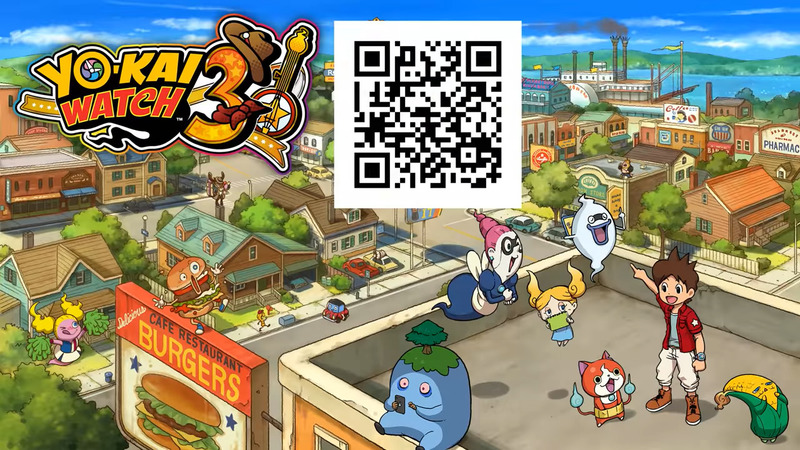 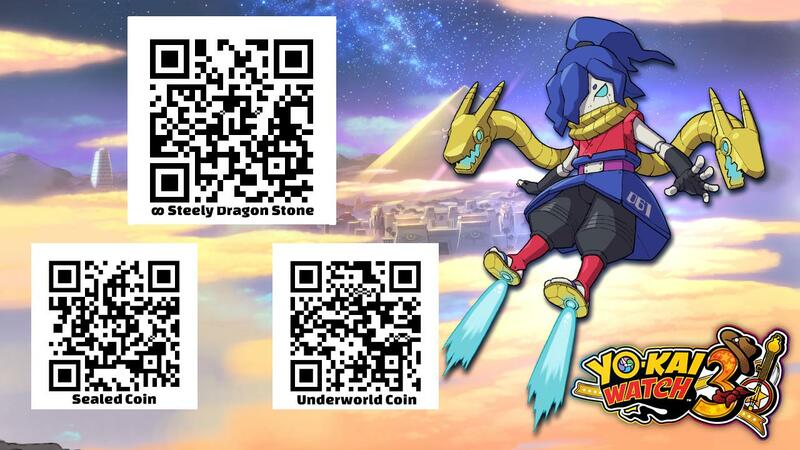 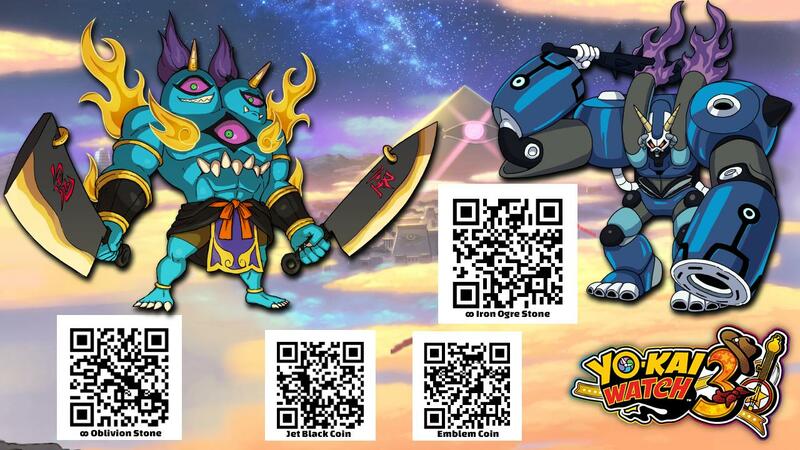 Those from Yo-kai Watch, Yo-kai Watch 2, and Yo-kai Watch Blasters should also work with this game: check out this post for the Yo-kai Watch QR Codes, this one for the Yo-kai Watch 2 QR Codes, and this one for Yo-kai Watch Blasters QR Codes!